Register – What's Your Story? We can’t emphasize this enough: this will be a life-changing event. The power you will harness as a result of attending will be tremendous. You will laugh and sometimes cry, and you will leave the workshop with important tools, a growing community, and a meaningful relationship with an amazing writer and teacher who understands and supports the creative process, as well as your specific needs and goals. 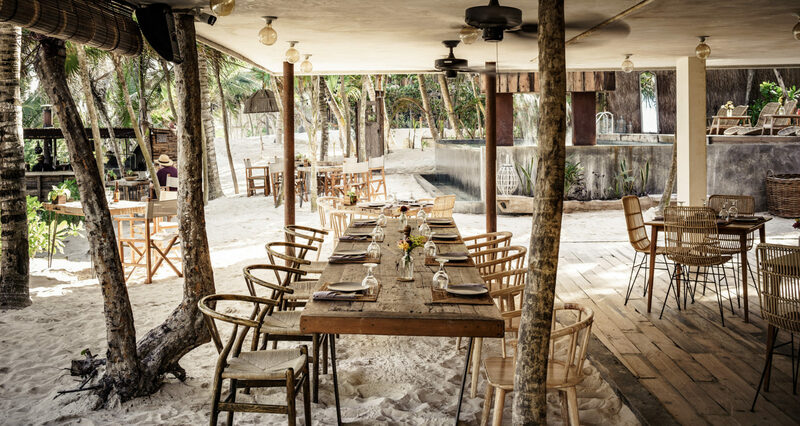 Nomade Tulum is the perfect place for this experience. Nomade Tulum is a human centered hotel, conceived as a temporary habitat for those ready to learn and share, ready to awake the soul, and free the mind. It is a space in a sacred land where the mind, body and soul are supported by the beauty of the natural world. Located on the main beach of Tulum just steps away from the sea, it’s surrounded by the most beautiful sanded beaches along the Caribean side. For our retreat, a private room, deluxe tent or standard lovely, is $5995 for seven nights. A shared room is $4995. Other options are possible, breakfast is included, and payment plans are available. If you live in Mexico or will be staying elsewhere the cost is $2995. Registration opens in April, 2019, but we need to know if you are planning to come now! Email us and we will start the process.